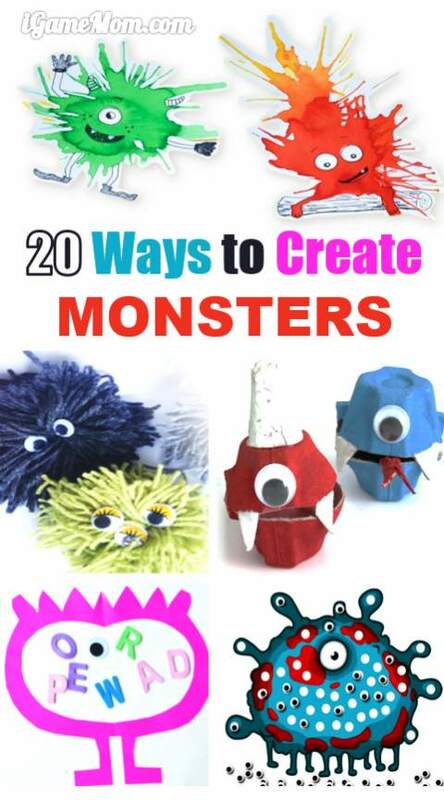 Today we share 20 ways to create Monsters. Many young children are afraid of monsters, especially at bedtime. Making monsters is a great way to help them understand monsters are not real, they are created by people like you and me, they are products of our imagination. So while having fun making monsters, please make sure pointing out that there is no real monsters. 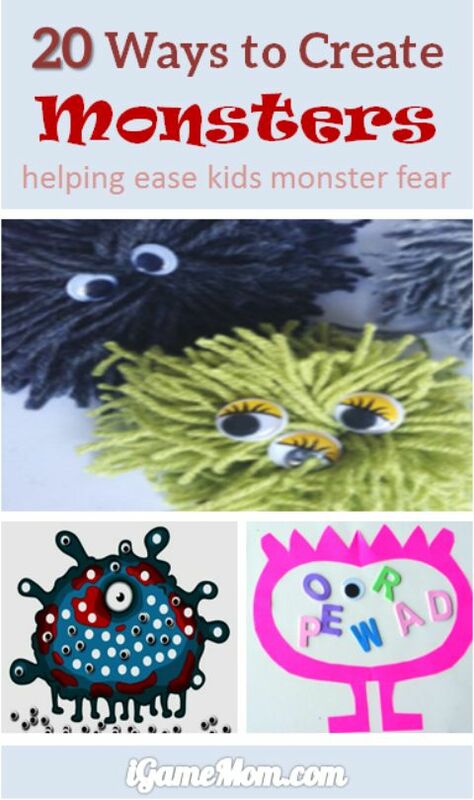 Hopefully these fun activities will help kids overcome their monster fear. 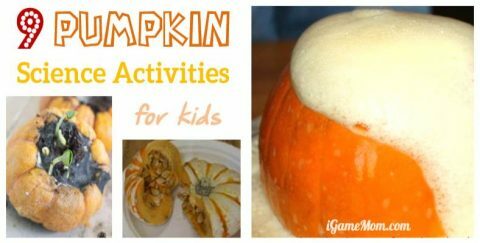 Since there is no real monsters, it is really up to kids’ imagination, so these are great for kids creativity too. Egg Carton Monsters, and you can even hide a piece of candy in it. A monster craft to go with the book The Monster at the End of This Book. Do kids like art? Try this blowing art to create friendly monsters. What do you do when kids are afraid of monsters? 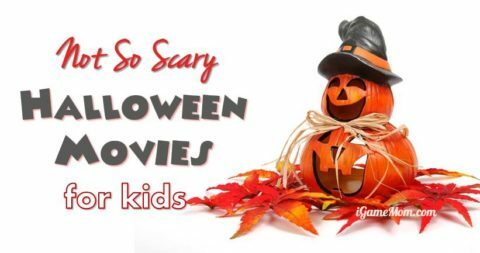 You may also like Not So Scary Halloween Movies for Kids. 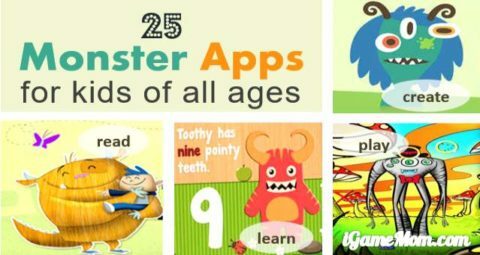 Thanks for including our monsters in your round up! 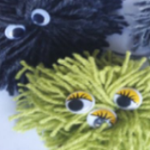 We had such fun with them and they re perfect for little ones! Love the monsters! Thanks for sharing. I love the monsters activities. I think I need more monsters in my life.